It's the same concept as sunburst. You could just go and grind a bit elsewhere. Don't know what else to tell you. Hey guys, it's been a while since I've played LC, but I've started over a new playthrough since I got a new computer recently (lost my old data :/ ), but I had a question: Where can I find a water stone and when is the soonest I can find it? TheCastled94 replied on liam2015's topic "Battle Tower be glitchin". I'm pretty sure LaZ said quite a few times that the Battle Tower isn't even finished yet, and for us not to try going in there. I'm not sure if this is a bug or not, but when I try to do the final challenge with the gym leader Danny by choosing three pokemon and racing down the mountain, no matter what three pokemon I pick, he always says different things about them depending on who's first, second and third. It's like the 1st one is always a bad choice, the second is decent and the third is a good choice. 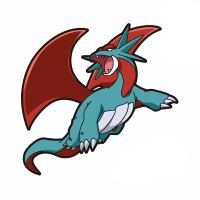 For example, he could say that Salamence is a good choice if I pick him third, but then he would say he's a bad choice if I pick him first, and he always seems to pick the first pokemon in my party instead... Is this challenge working right? Well, this challenge had some shortfalls, and that is due to the first Pokémon deciding the race outcome. The texts in the beginning when you pick them are always the same, rather than being what they "actually" are. Before battle dialogue: So how are you enjoying the islands so far? Definitely has a different feel to it, doesn't it? Beaten dialogue: Haven't had a good battle like that in a while. Nice job! After Battle dialogue: There's such a calming atmosphere here on the islands, I just might get a time share here for summer! 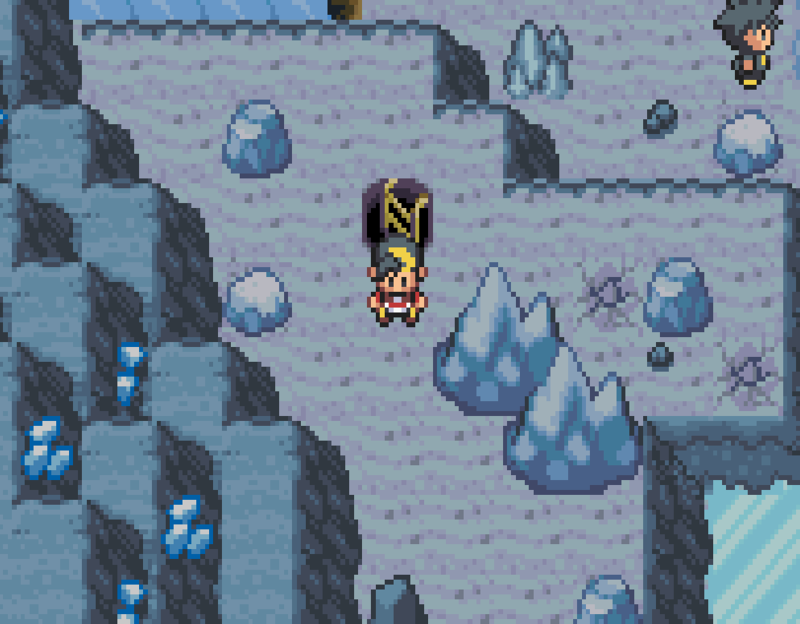 I'm playing the latest update, and in the crystal caves, the trainer in the red jacket who is sliding up and down the ice path that is right before the waterfall area is in the way, so I can't get to the water area to go further into the caves. Will it be okay to save after entering the crystal caves at this point or no? TheCastled94 updated his profile photo. That same lady will mess up the lighting (test in lightning storm weather) depending on the moment you asked her to heal you pokemon. It is fixed if you go inside a house and back out. Well i like this hack very much and even if i hate trying betas because i want to play the final game and not spoil anything, i played up to the elite 4 just to find any bug, even small typos because everything matters all the major bugs are almost fixed so we should pay attention to little stuff too.